Black and Green Review no 5 is here! 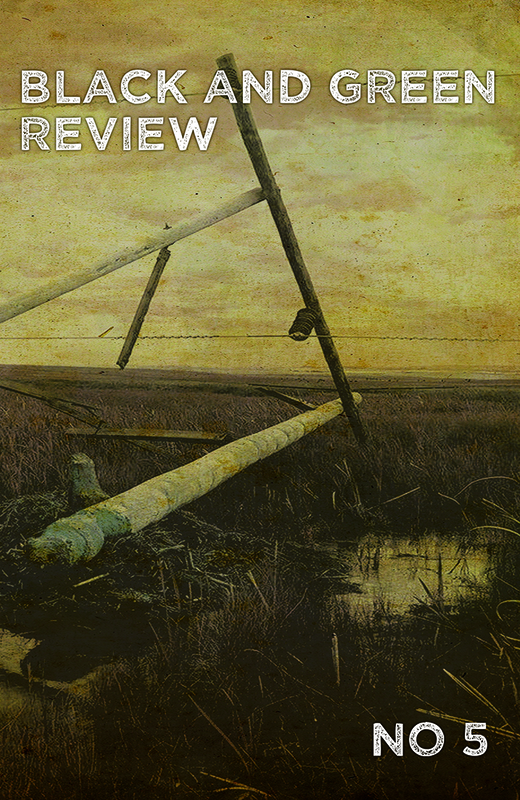 290 pages of anti-civilization, pro-wild critique, discussion and praxis. Features essays from Kevin Tucker, John Zerzan, Four Legged Human, Ian Smith, Cliff Hayes, and Story Teller. Some excellent interviews with Indigenous Action's Klee Benally, Carnivore Minds author GA Bradshaw, and Primal Body, Primal Mind author Nora Gedgaudas. Offers in depth looks at the Olympia Commune, the Evan Mecham Eco-Terrorist International Conspiracy (EMETIC), primal nutrition, lead poisoning, hacking and social networks, "digital assistants," as well as stories of hope and resilience in reviving indigenous lifeways, rewilding our lives, and resisting civilization. 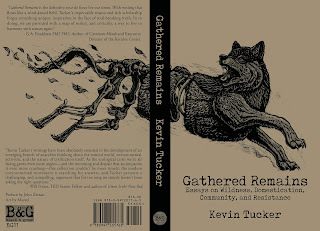 Gathered Remains: Essays on Wildness, Domestication, Community, and Resistance is currently at the printer. Should be back in our hands and ready to ship out mid-Februrary. 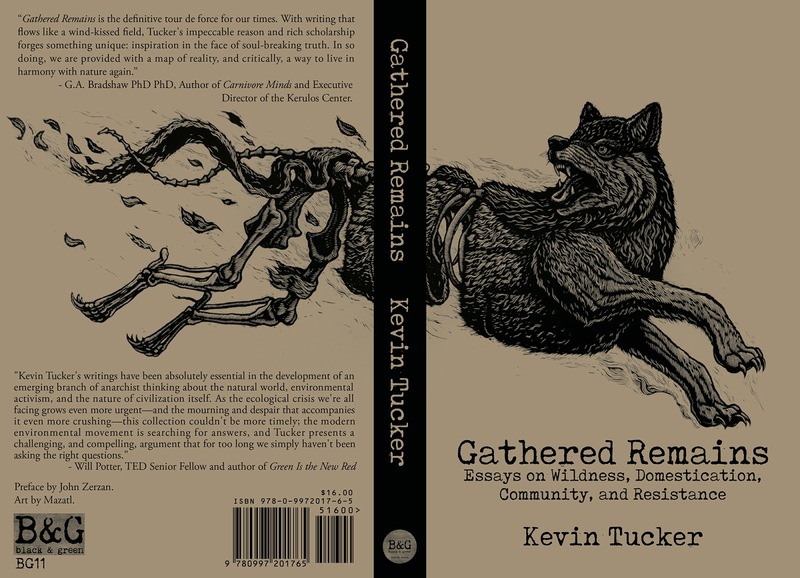 344 pages of essays from anarcho-primitivist Kevin Tucker, focused on understanding how domestication undermines our needs as social animals and redirects them through the processes of domestication to buy complacency. In depth looks at the nature and rise of addiction, the ownership of violence by the state and subjugation to the law, the inherent disconnect of the Interface Revolution and social media, and how domestication shifts our ability to grasp wildness and resilience, plus much more. $16 and available for pre-order here. 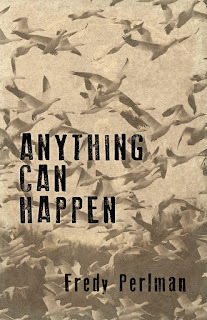 We are now going to be offering E-Book options for all B&G Press titles. Some are available now in the online shop, the rest will be added soon and all titles going forward will have this option. By all means, we strongly encourage getting the physical books when possible, to be taken in without the distraction and reliance upon devices. But do realize that this gets extremely cost prohibitive when it comes to international shipping. So the option is there now and will be increasing as possible.